Wildflower Schools of Colorado is seeking innovative, equity-minded, entrepreneurial teachers to start and lead small-scale Montessori primary or toddler communities in Denver. We are a network of micro-schools that aim to serve racially and socioeconomically diverse communities with exceptional Montessori education. The vision and model for the school will be yours to shape within Wildflower’s nine principles. You will have access to financial support, direct guidance from the Wildflower Schools Colorado support team, and will join a local community of fellow Montessori teacher innovators as you spend 6-12 months exploring the possibility of opening your own school in Denver. Relocation support may also be available for qualified candidates committed to this important work. We are currently opening Montessori schools in the Denver area and are looking for experienced primary and toddler trained Montessori teacher leaders to found and lead schools. To be the English-speaking guide in a bilingual classroom, responsible for facilitating a Montessori primary program that supports the needs of all children in accordance with Hiatt Farms Montessori School’s mission and vision. The Renaissance Montessori Academy in Parker, Colorado is seeking a full-time early childhood Assistant Director. RMA is a small non-profit Montessori school with 2 full classrooms and looking to grow into a charter. As an RMA employee you would be working with a close team to support the growth and education of children 2.5 to 6 years of age. · A fun, small group of like minded individuals to work with! We will have a Lower Elementary Teaching Position open for the 2019-2020 school year. We are a public Montessori in the Boulder Valley School District. You must hold a Colorado Teaching lIcense as well as AMI or AMS teaching certification. The job starts on August 6, 2019. You must apply on the Boulder Valley School District website once it has been posted in late March/early April. 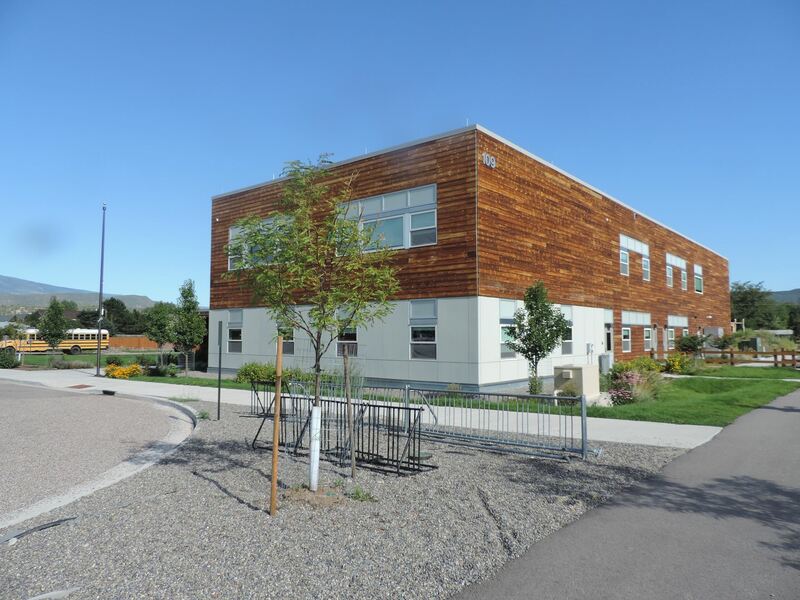 St. Vrain Community Montessori School seeks Guides for full and part-time positions for the 2019-2020 School Year. St. Vrain Community Montessori School is a ten year old PK-8 charter school offering a high fidelity Montessori education in a public, charter school environment. Currently, we serve over 270 students in 9 classrooms. We are the only public Montessori school in the St. Vrain Valley School District. Our school embraces the Montessori values of respect for self, others and the environment. We seek to attract prepared adults who embrace our values and model them forstudents and our community. Our school is located in Longmont, CO. Within northern Boulder County, Longmont has over 300 days of sunshine and spectacular views of the Rocky Mountains. Longmont is perfect for outdoor enthusiasts, located 37 miles from Denver and 16 miles from Boulder. BA or BS Required. AMS or AMI Montessori credentials desired. Significant classroom experience is required. A commitment to Spiritual Preparation of the adult is essential.